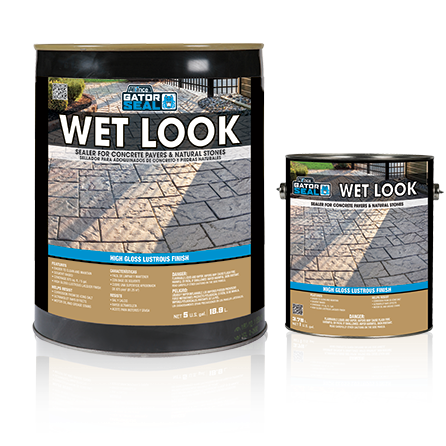 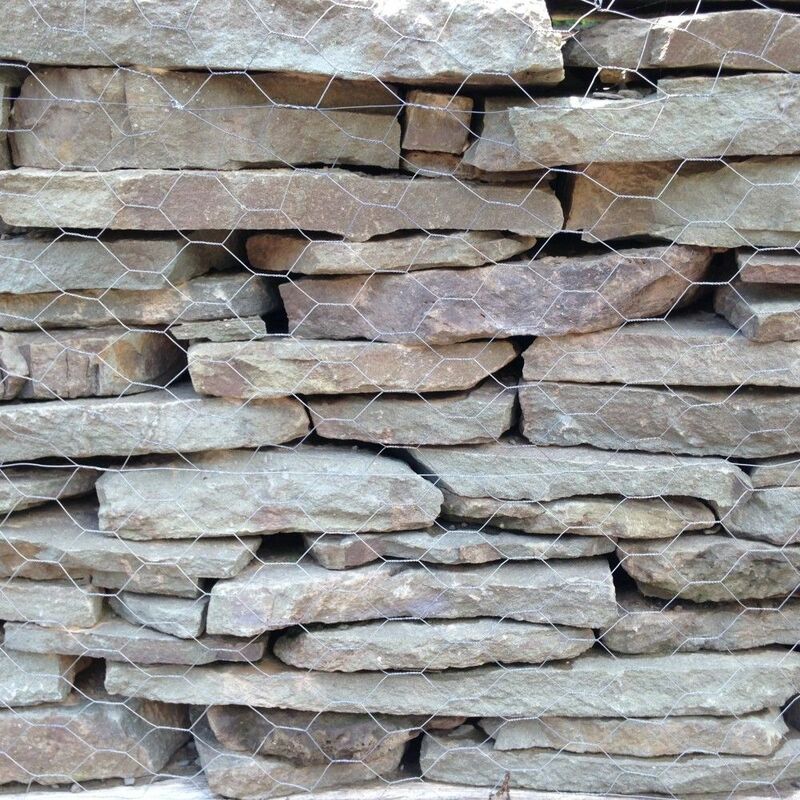 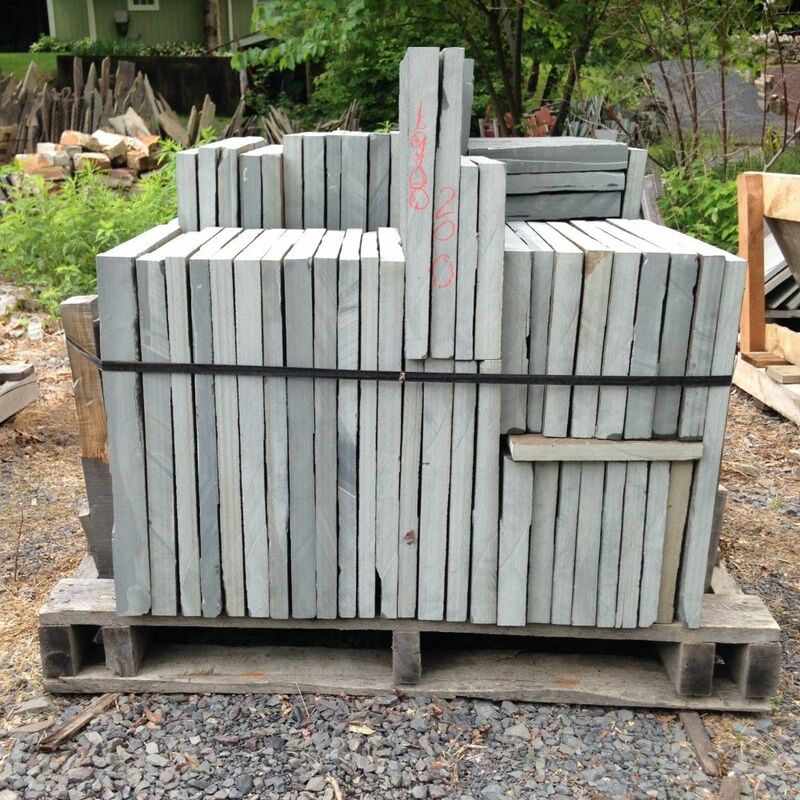 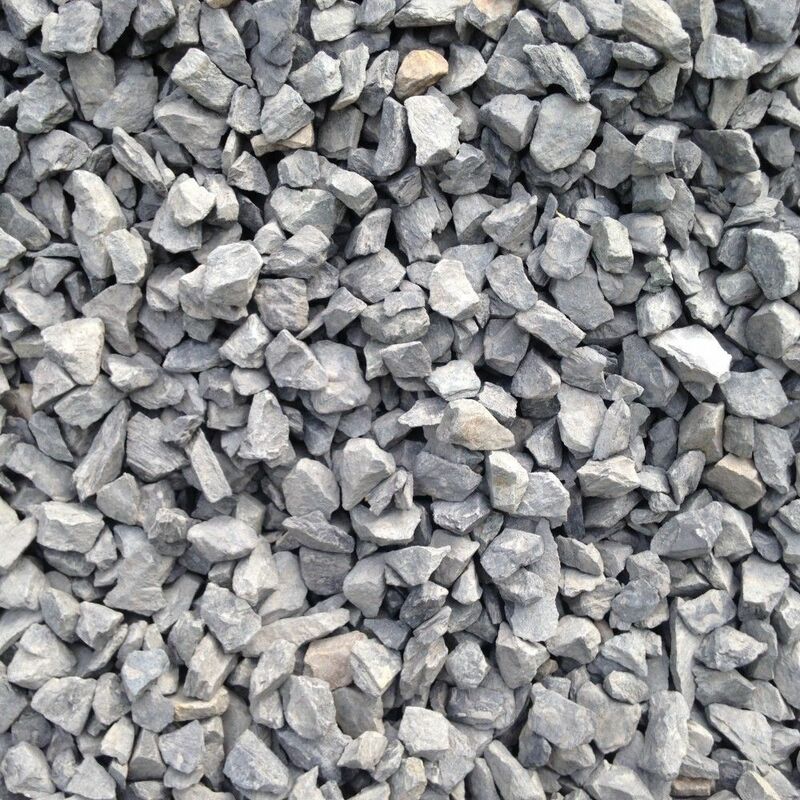 Whether you need gravel for a driveway, or a sealer for your outdoor counter top, you’ll find the natural hardscape and landscape products you need at Bluestone Gardens. 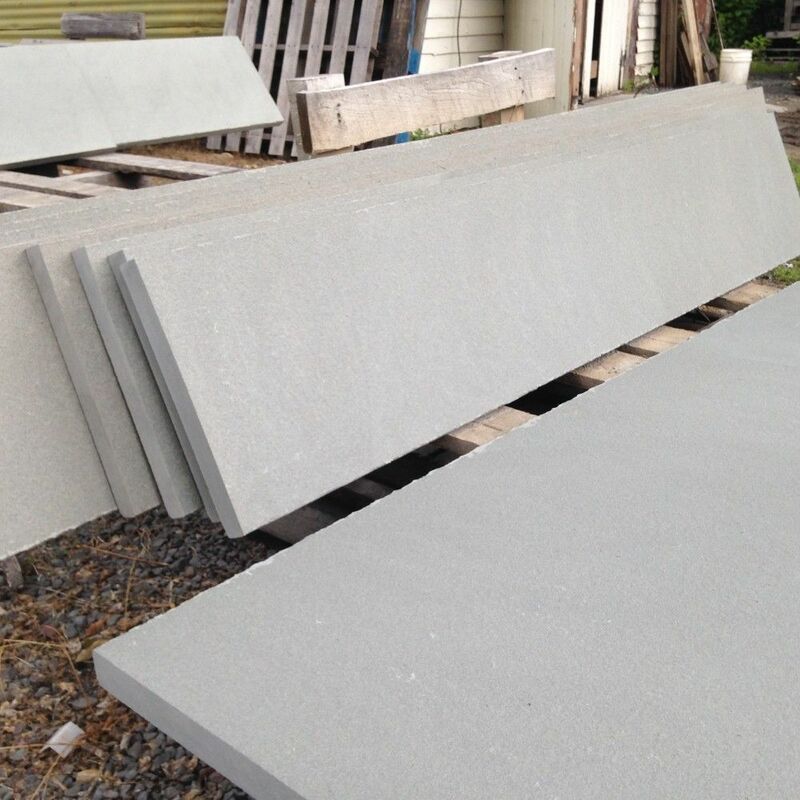 Bluestone Gardens is dedicated to supplying only the most beautiful and distinct natural stone products. 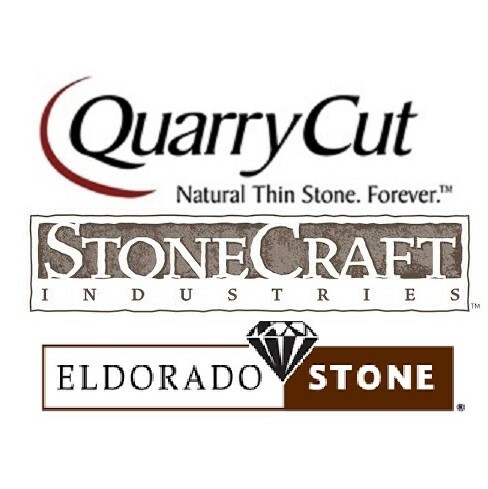 Along with our natural stone products, you’ll also find high quality cultured veneers as well as a wide variety of stone cleaners, sealers, edgings, polymeric sands, and recycled bricks. 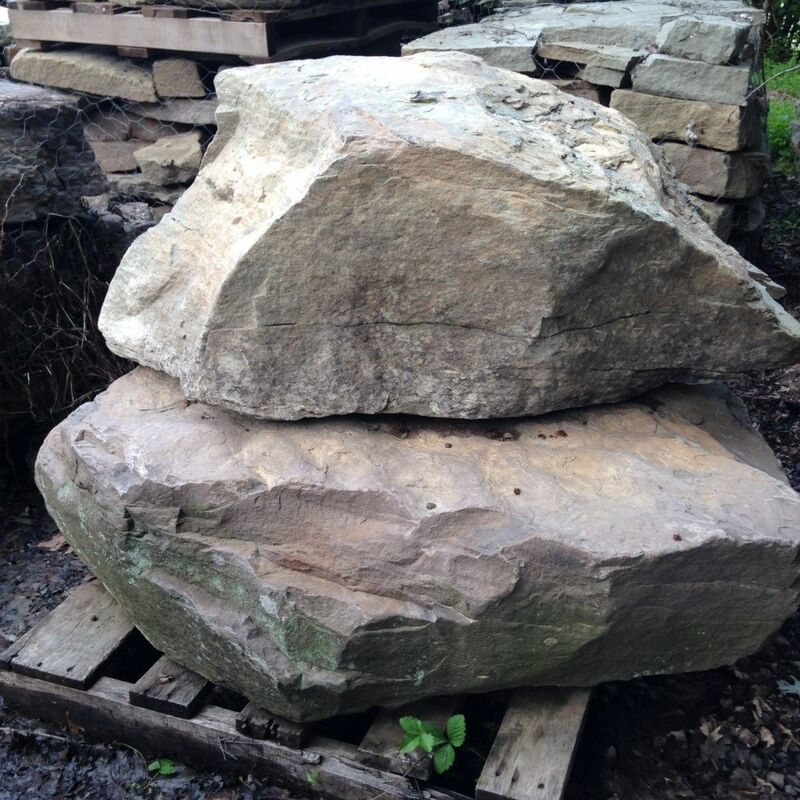 Unfortunately, we’re unable to post every product we have at the stone yard, so get in touch if you’re looking for something you don’t see on our website.